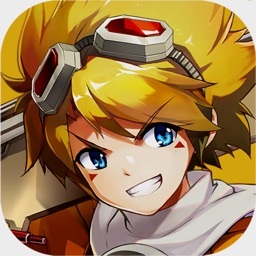 Please read the section "Important Notes" before purchasing or using this app. 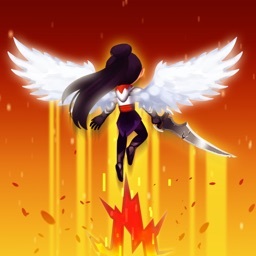 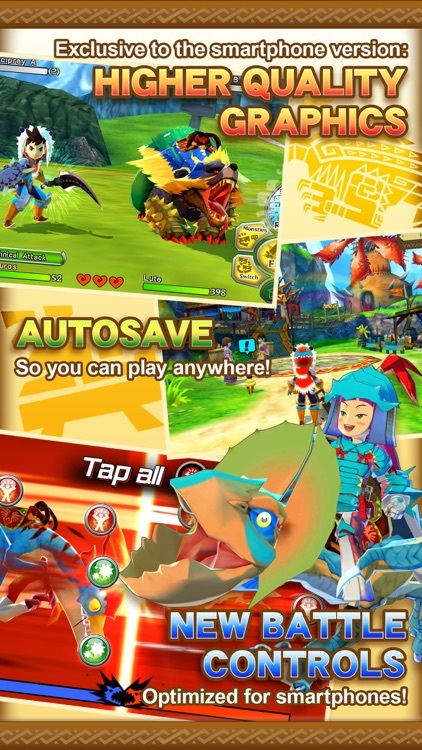 This app has no in-app purchases! 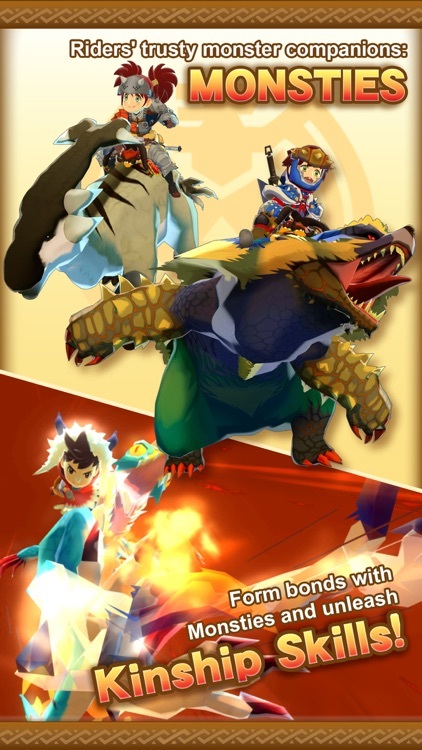 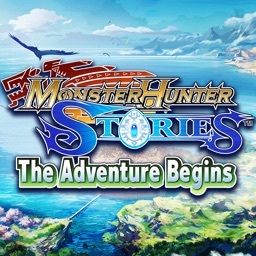 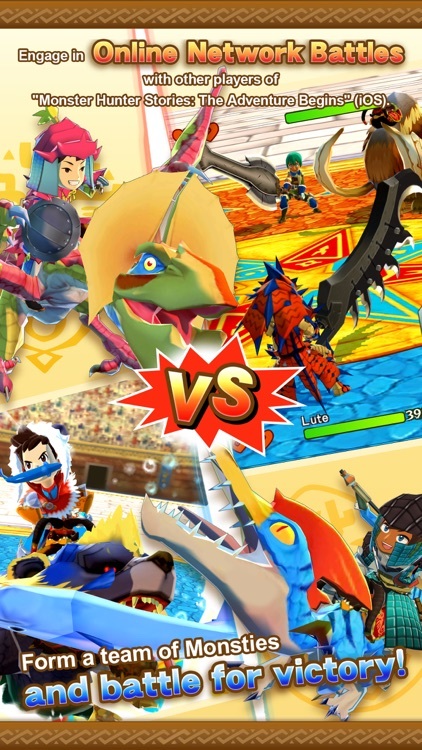 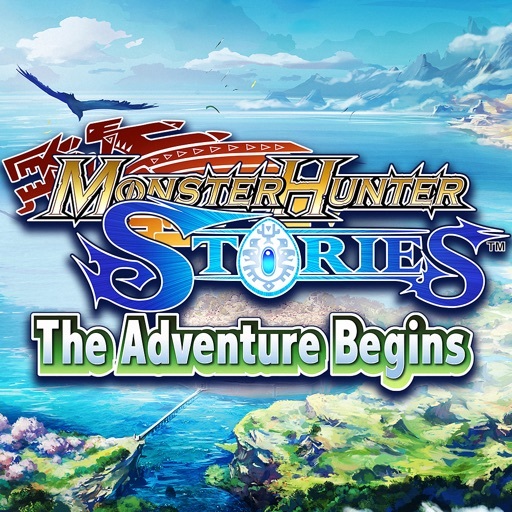 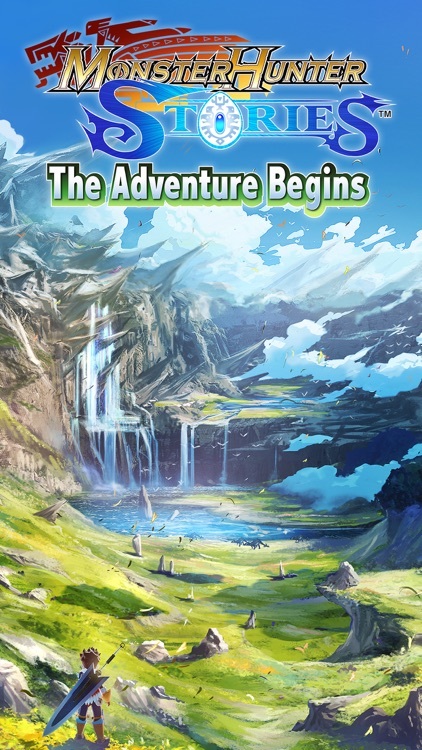 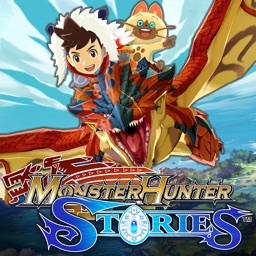 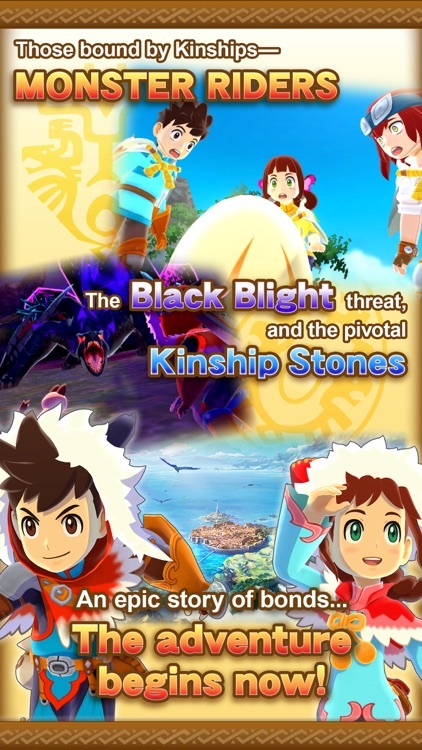 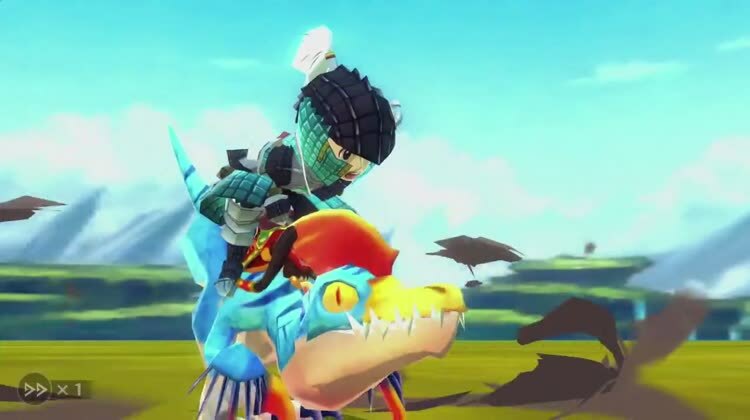 After playing this app, you can import your save data into “Monster Hunter Stories” (paid version) to continue the story. 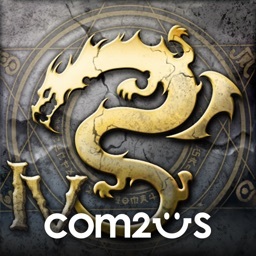 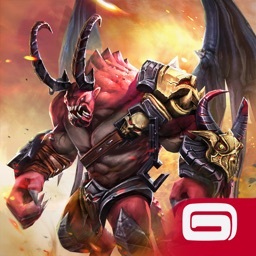 - Network Battles are only available against other players of this version of the iOS app, not players of the paid version.